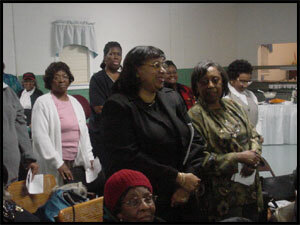 In conjunction with Black History Month and Black Family Technology Awareness week, the Rosenwald Community Development, Inc. held it's Black History Month Speaker's Forum with Dr. June Harris as it's guest speaker. 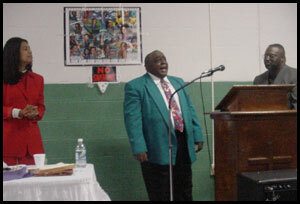 Mr. Mitchell welcomed those present and numerous awards were presented throughout the night for community service. 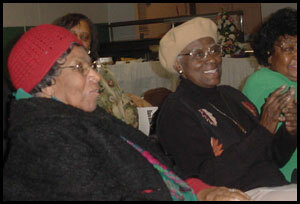 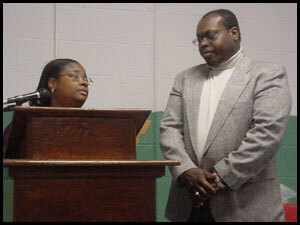 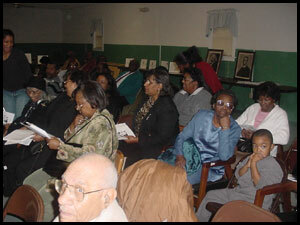 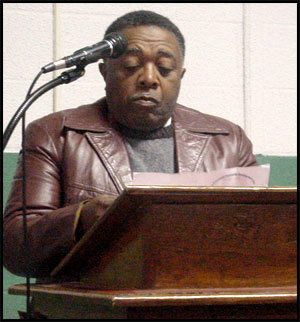 The Rosenwald Community Development, Inc. is a non-profit organization that will bring together church, youth and senior citizens from all walks of the community and provide assistance with communication skills, technology training and other forms of community need and present a positive role model for the community.